Voice over IP (VoIP) is a technology that will let you send and receive calls over Internet Protocol (IP) networks, such as the Internet. BIPTel offers comprehensive, flexible and cost effective VoIP solutions for small to large business. 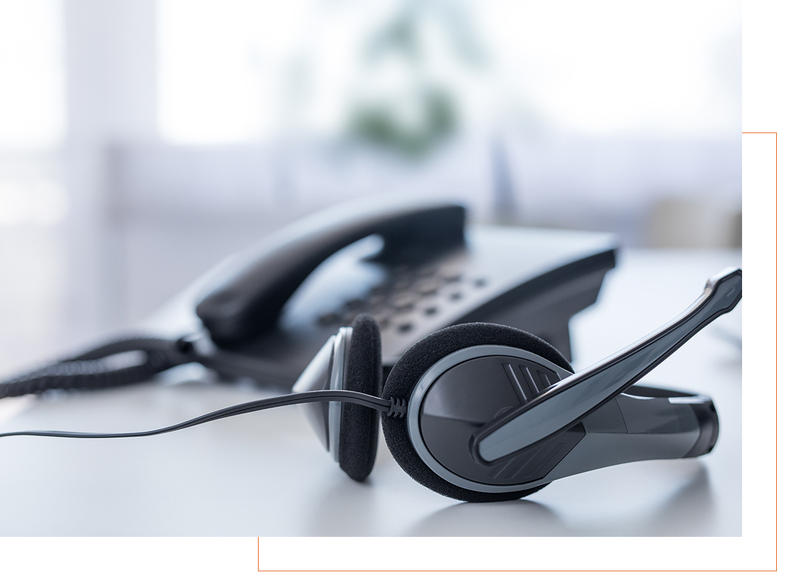 Cloud PBX (pubic branch exchange) technology allow businesses to have a sophisticated telephone system without the investment in telephone equipment. In fact, the entire telephone system is operated and maintained by your Voice-over-IP (VoIP) service provider. A Cloud PBX lets employees work from their home, a hotel or on their cell phone while still being connected to the same office telephone system. BIPTel carries a large selection of hardware components to build a PBX. Whether you are looking for a PCI Card for PSTN connectivity, a robust VoIP server or an appliance, BIPTel has you covered. All of the VoIP PBX hardware components come with a full manufacturer’s warranty and are supported by our team of in-house experts. Just as the firewall protects the data network, a Session Border Controller (SBC) is required to protect both the data and voice network when VoIP is integrated into the system. All of BIPTel’s SBCs provide the same carrier-grade functionality, including prevention of toll fraud, denial of service attacks and eavesdropping. BIPTel deploys a smart, dependable and easy-to-use software solution for securely recording and rapidly replaying voice and data communications. Uninterrupted call recording and access to communications are vital for public safety and service orientate organisations. BIPTel solutions let you choose the secure and resilient storage technology that’s right for you. Complying with regulations can require storing data offline or even off-site. BIPTel offers storage solutions for your business regardless of the number of channels you need to record. At BIPTel we offer various training courses that can be conducted at your premises. Our training packages are flexible and custom built to your requirement. 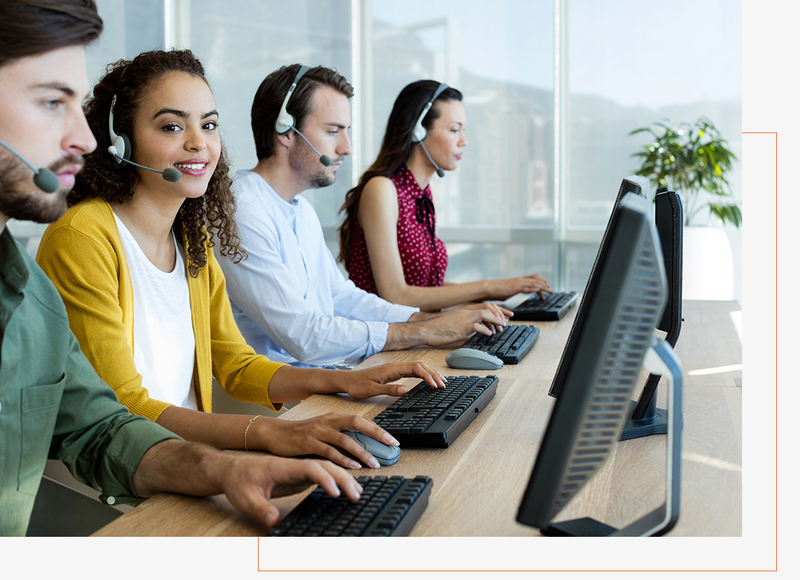 We offer Basic and advanced programs for maintenance staff, Administration, Security, Management and other VoIP users.